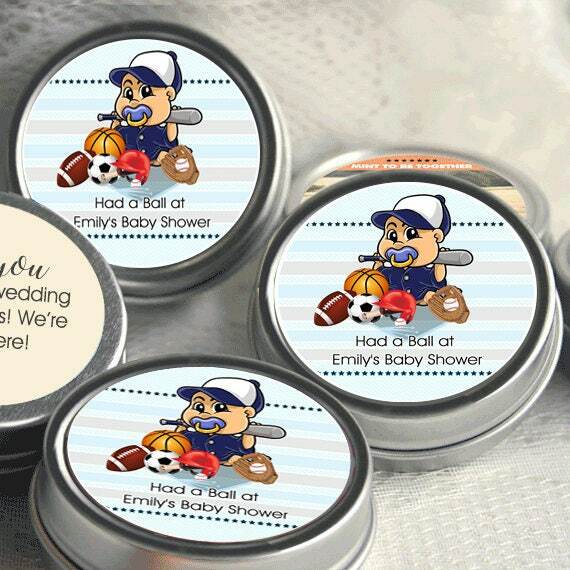 Celebrate your bundle of joy and shower your appreciation for your guests with these Personalized Sports Themed Baby Shower Photo Mint Tins. 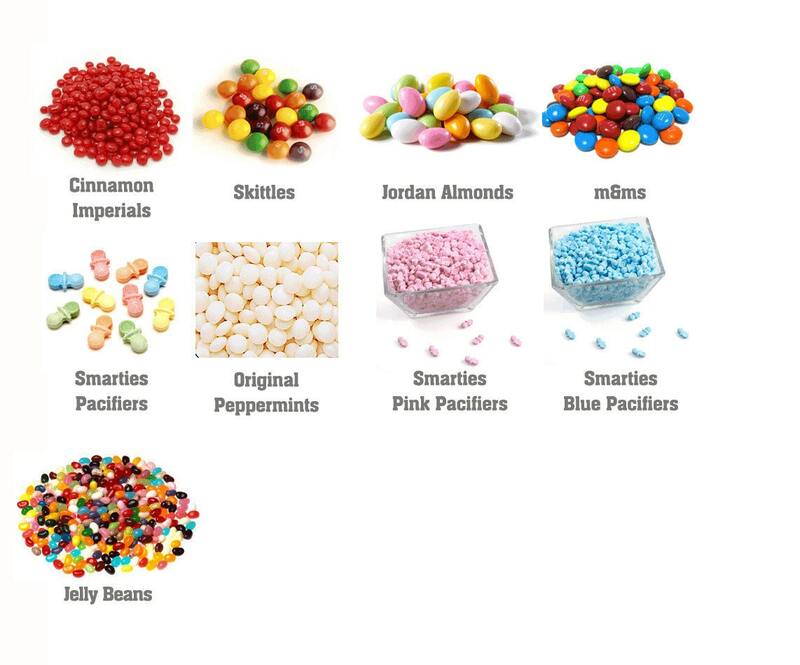 They are a perfect little treat for such a perfect little boy, your guests will enjoy the cool refreshing taste of peppermint candies in a mint tin that's easily refillable and makes a perfect keepsake for years to come. So put his mark on these sports themed mint tins while telling your guests thank you for coming to your little boys baby shower. 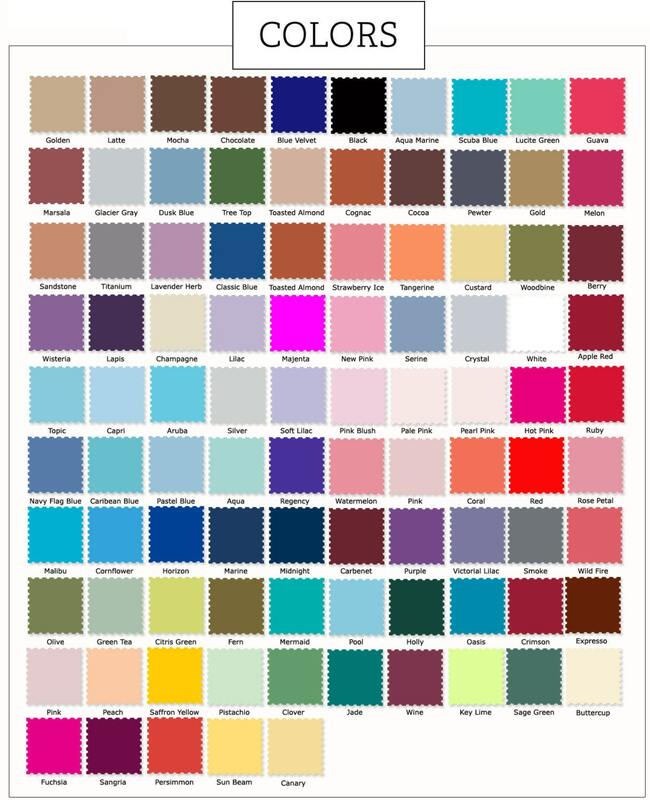 Mint tin favors can be personalized with up to three lines of text with glossy labels on the front (unless otherwise stated). A special message or nutritional bar on matte labels displayed on the backside for an additional charge.